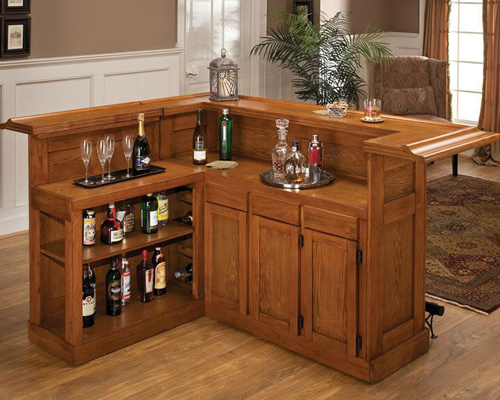 We have been a remarkable enterprise in the domain, involved in offering the best grade gamut of Bar Units from Jodhpur, Rajasthan, India. 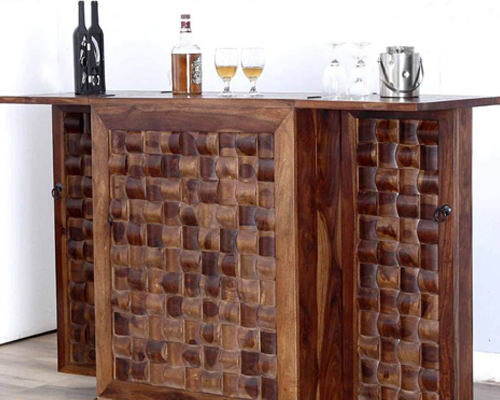 It is creatively designed using the superior quality of raw material with the aid of modern techniques under the prudent observation of experienced experts. 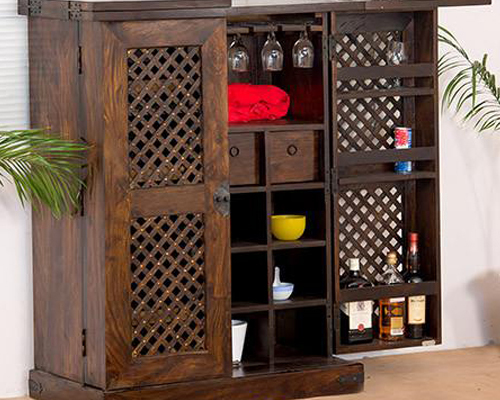 It is Perfectly manufactured and designed, light in weight and size as per customer demand. 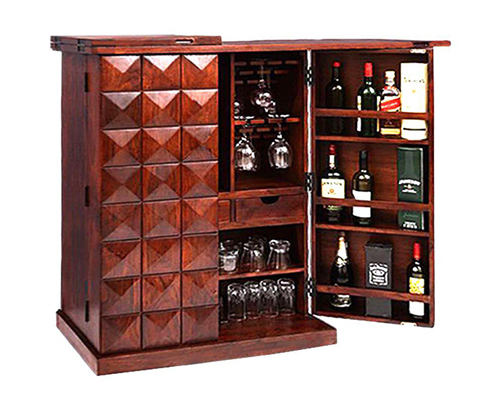 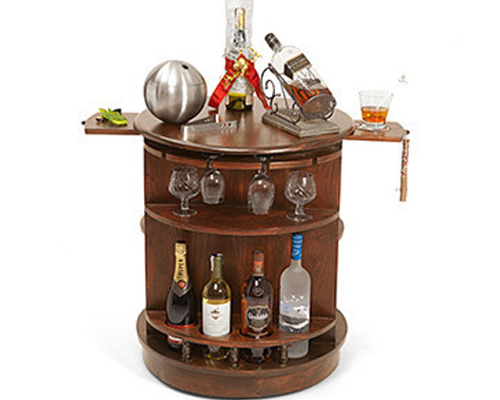 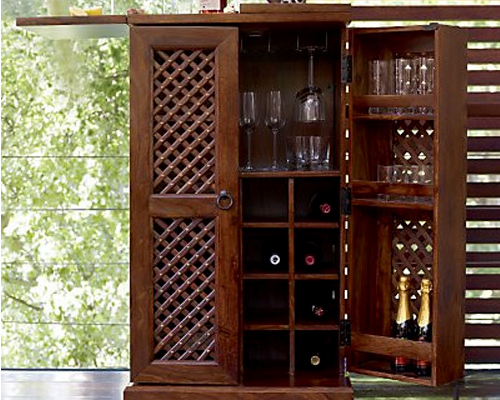 Moreover, our customers can buy this Bar unit at sensible prices.